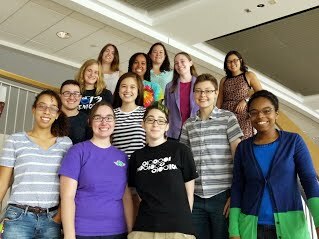 The cohort of CS Capacity institutions include George Mason University, Mount Holyoke College, Rutgers University, and the University California Berkeley which are working individually, and Duke University, North Carolina State University, the University of Florida, and the University of North Carolina which are working together. These institution each brings a unique approach to addressing CS capacity challenges. Two years into the program, we’re sharing an update on some of the great projects and ideas to emerge so far.